Learn how to build and maintain a hydroponics without needing any pumps or other electric equipment. Low in maintenance, this system is ideal for beginners who want to grow fruit, vegetables, spices or herbs. This DIY video will explain everything you need to know to get started. 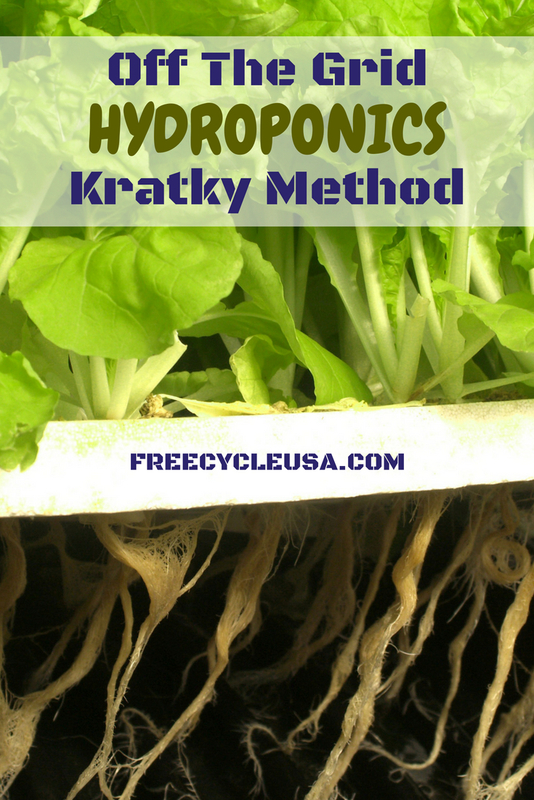 What's the difference between hydroponics and an ordinary garden?